The Wolfgang WG Standard boasts the same style and massive sound Eddie Van Halen created, at a price the everyday musician can afford. Offering many of the blazing features as its more expensive brethren, the Wolfgang WG Standard has a basswood body with special "comfort cut" forearm contour for maximum playing ease. 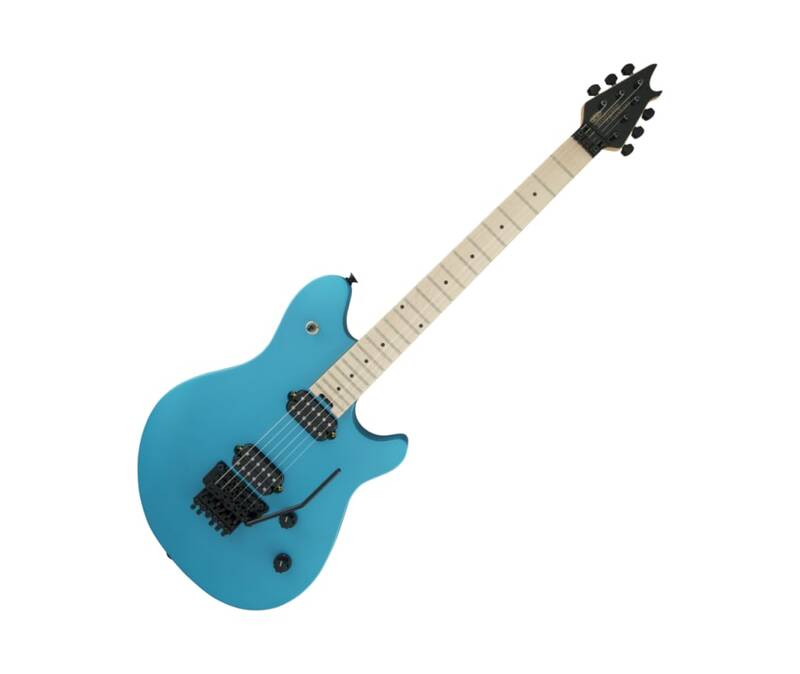 Its one-piece bolt-on maple neck has graphite reinforcement rods to hold strong against the ravages of temperature and humidity, an oiled neck back finish and a convenient heel-mounted truss rod adjust wheel. The 12-16 compound radius maple fingerboard features comfortably rolled edges, 22 jumbo frets and black dot inlays.